A 24 hour cleanse for the healthy minded person. This cleanse offers you insight into the Renovation, Foundation and Excavation that you can experience at a Beginner level. 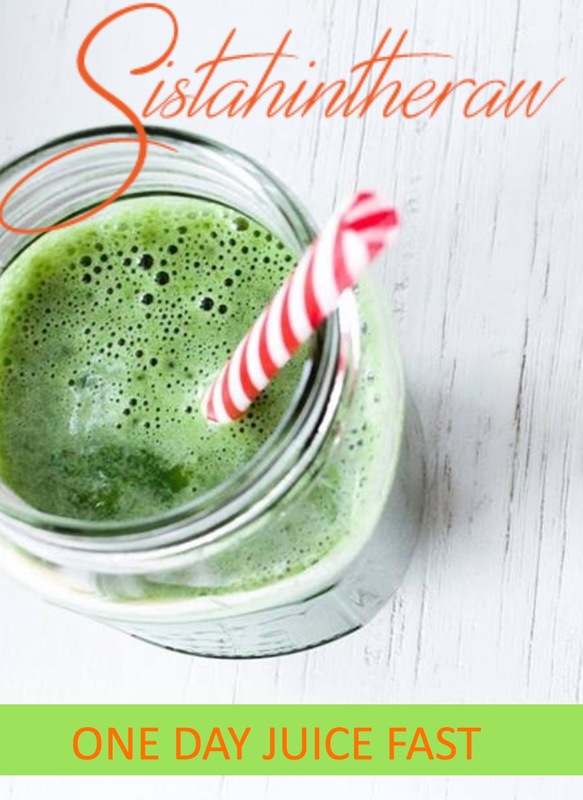 If you are a new to juicing and raw food, you will notice having more energy, feeling lighter and even cleaner on the inside. 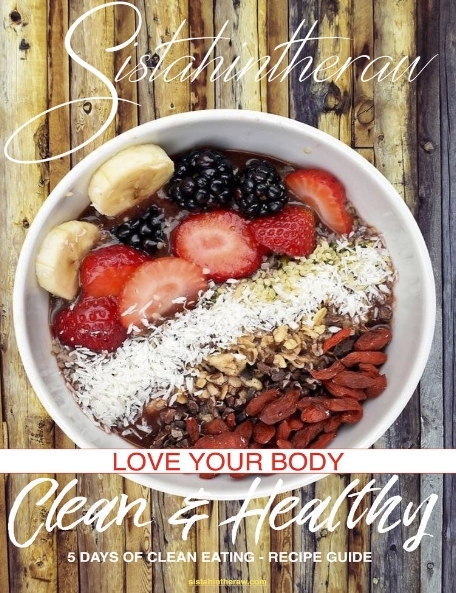 The 5-Day Love Your Body Clean & Healthy Challenge comes with everything you need to jump-start your healthy eating routine, regardless of how much time you DON’T have. This is a great place to begin on the road to digestive wellness. 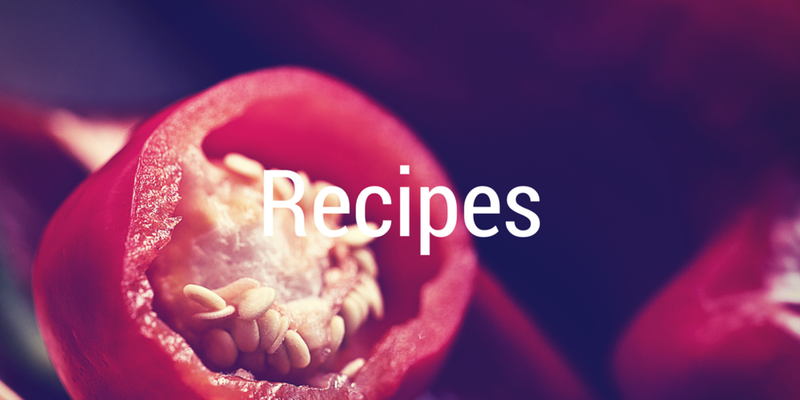 Join the Raw Soul Food Community! Sign up for your FREE eBook using the form below. By entering your details in the boxes below, you’ll also automatically become a part of the RSF Online Community and will receive newsletters, special announcements, special offers, and additional free gifts.